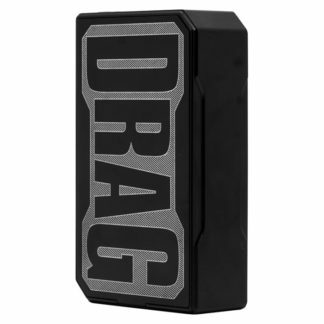 This lightweight device is activated by drawing on the mouth piece. The pods easily slide into the top of the battery and are held in place by magnets, so no need to worry about threading issues. 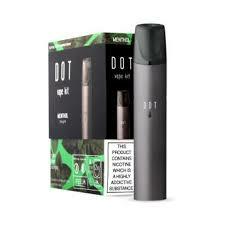 This makes DOT an ideal starter kit for new customers trying to switch from smoking who want a simple to use device. This kit features the new FEELM technology. 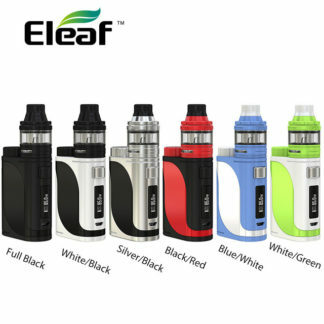 FEELM is unlike a traditional coil, instead featuring a special ceramic cube with an integrated flat metal film. 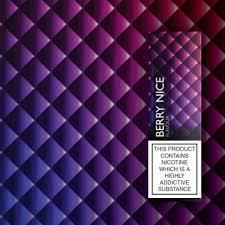 When heated, the increased surface area of the film delivers an accurate and consistent vape, giving you a satisfying experience. 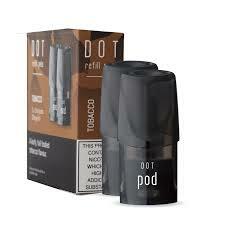 The pods contain nicotine salt, which is a variation of nicotine traditionally found in e-liquids. 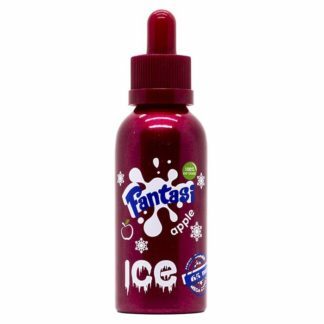 This creates a smoother vape for the higher strength of e-liquid in DOT. 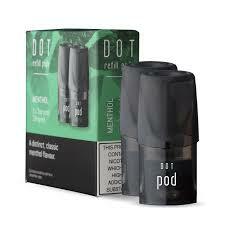 DOT Pods come in 20mg/ml strength and four flavours. 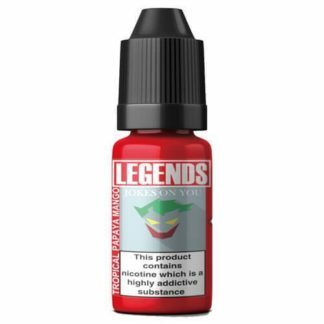 The respectable inbuilt 350mAh battery has a superfast charge time and will take roughly 30 minutes to fully recharge, so you can be back vaping in no time at all. Charging is done via a micro USB cable, which is supplied in the kit. 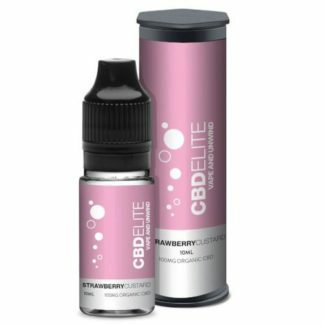 The DOT vape kit is perfect for those wanting to start their vaping journey but also a good choice for experienced vapers.